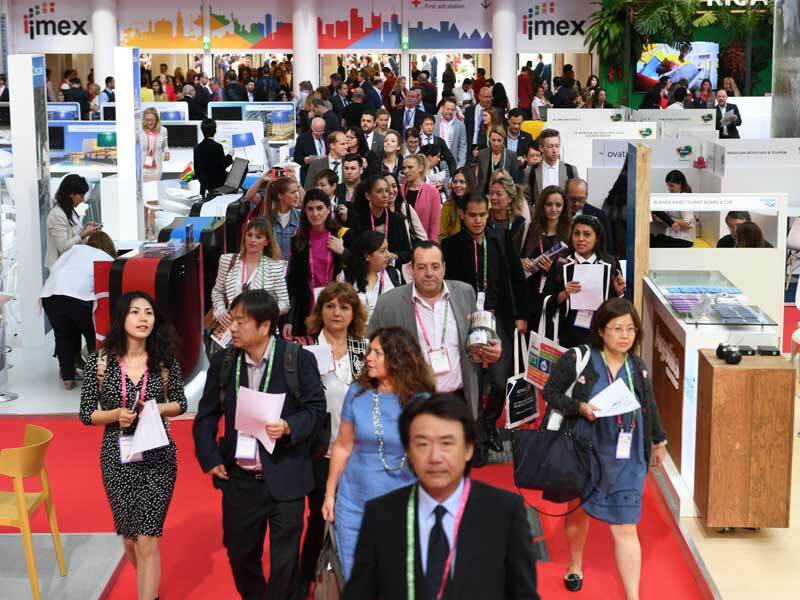 At IMEX in Frankfurt, thousands of hosted buyers and buyer attendees from all over the world will be meeting and doing business with around 3,500 international destinations and venues – all under one roof. explains Carina Bauer, CEO of the IMEX Group. be expanding, bringing together a vast range of learning sessions, from technology to Meetology. Meanwhile the Event Design Certificate Programme will be running again that day after being widely acclaimed on its debut. Also on EduMonday, Exclusively Corporate @IMEX which brings together around 80 – 100 top corporate global meeting planners and programme directors, will focus on Innovation and Security. Amanda Whitlock, Director, Global Strategic Events, EY is already scheduled to headline the event with a keynote on the ‘Event of the Future’ focusing on how to inspire an audience, disruption of traditional methods and the use of event technology. earlier this year. With a series of inspiring speakers, it’s an event that is set to celebrate the role of women in the industry, as well as providing conversation, collaboration and learning.